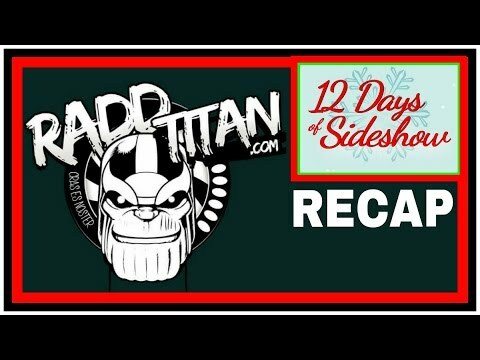 Here is a short recap of the Sideshow Collectibles 12 days of Sideshow 2015 to accompany our latest chat. Also we cover the past years that we are still waiting to become up for preorder. This was a piece that was announced in the middle of the 12 days of Sideshow 2015 and we feel that this should have been posted in the place of either the Court of the dead book, $200 points giveaway or the Star Wars Bundle.